Electrolyte is the maker of special, unique bicycles and e-bikes. Attention to detail, technical knowledge and the handcrafted approach by our specialists, guarantees the highest quality in all our work. We are the makers of beautiful, unique bicycles. 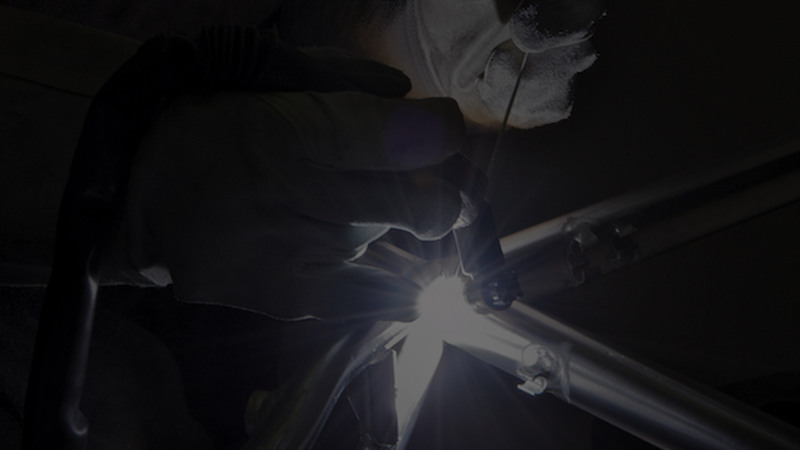 Our emphasis is on creating lightweight and design-focussed electric bikes. We have been famous for our innovative solutions since our inception in 2009. 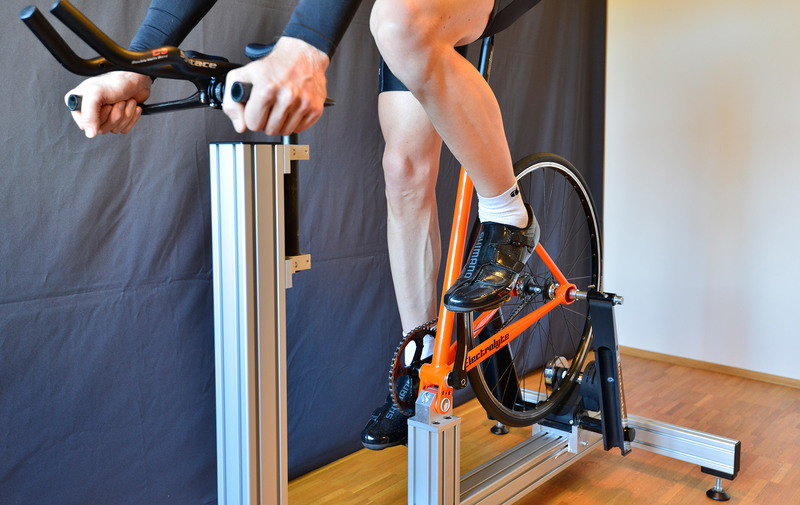 The key components of Electrolyte bikes, such as the parts of the drivetrain fork leg, are manufactured at our headquarters in Piusheim near Munich. This is also where we assemble the bicycles. 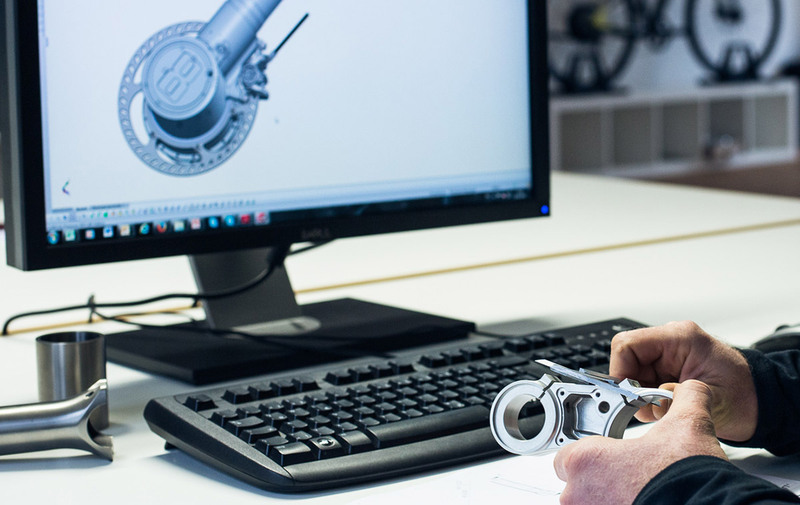 Additionally, we source special parts from small and medium businesses in Germany and parts of Europe. We are used to riding decent sport bicycles. That's why we couldn't get used to the look and weight of conventional electric bicycles. We missed the style and the riding characteristics of our sport bicycles whenever we tried any of the available e-bikes. But we could not escape the fascination of e-bikes and we asked ourselves: "Why does everyone sport a huge grin as they return from riding one of these heavy, unattractive electric bikes for the first time?" The answer is simple: experiencing the acceleration of an e-bike is what makes it special! That is why our approach is to replicate this acceleration on a bicycle while still maintaining its light weight, agility and sexiness. The factory in Piusheim with its showroom is open for visitors. You're welcome to come in, get to know us and test our bikes – with a breathtaking landscape and mountains on our doorstep. Located in the surroundings of Munich, this group of companies has been a successful supplier of innovative high-tech solutions in model and mold making as well as lightweight construction for the car and aerospace industry since 1984. They are our suppliers of turning, milling and plastic parts. The company from Baden-Württemberg was founded in 1991 and is firmly established in the battery technology sector. It is no coincidence that they supply clients such as Audi, BMW, Carl Zeiss Jena, Porsche, Airbus, Lufthansa, Deutsche Telekom, Mercedes-Benz and VW. The Akku Power GmbH assembles our battery cell packs and develops and produces the accompanying electronics. Made in Germany – the seal of quality is often abused – we're living it with precision, attention to detail and craftsmanship. Almost no bike leaving our factory is like another. 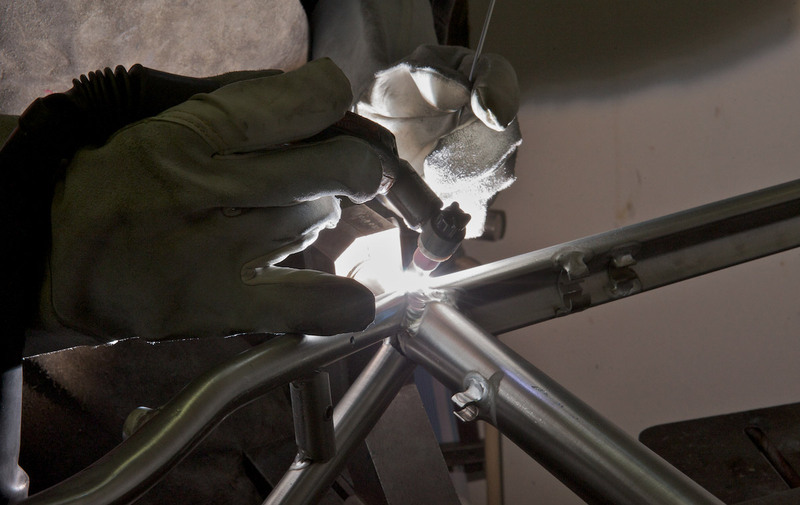 We're aspiring to build the perfect bike for each one of our customers. As engineers and designers, we feel that the special challenge and appeal about developing electric bikes is to find new and innovative solutions.